This holiday look has a bit of orange to it with gold and bronzes shadows as well I used my favourite Glamour Doll Eyes pigment in Dirty Jeans. I hope you like this look it was inspired by @lindahallbergs check out her instagram! What is your favourite eye shadow to wear during the Holidays? Your eyeliner is so perfect! I love it! 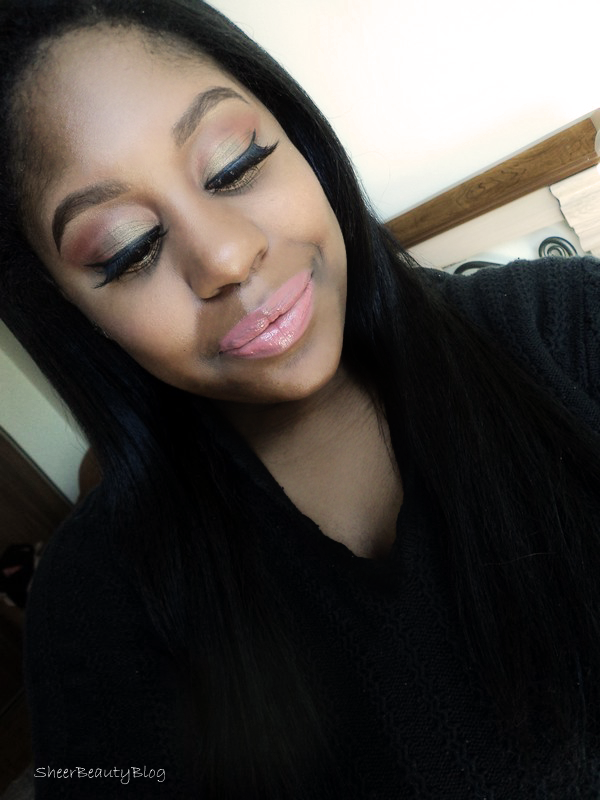 Love the make up look! so pretty! Thank you for the comment on my blog! You look gorgeous and your eye makeup is perfect for the holidays! Your welcome and thanks Amelie! I love the eye makeup ! 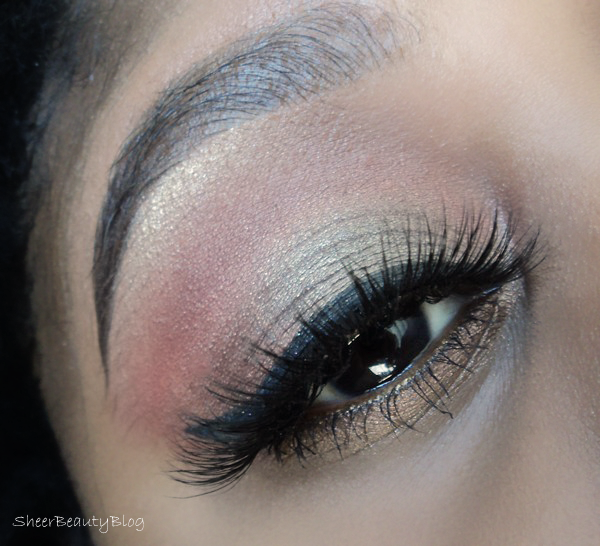 This look is so gorgeous and perfectly blended! 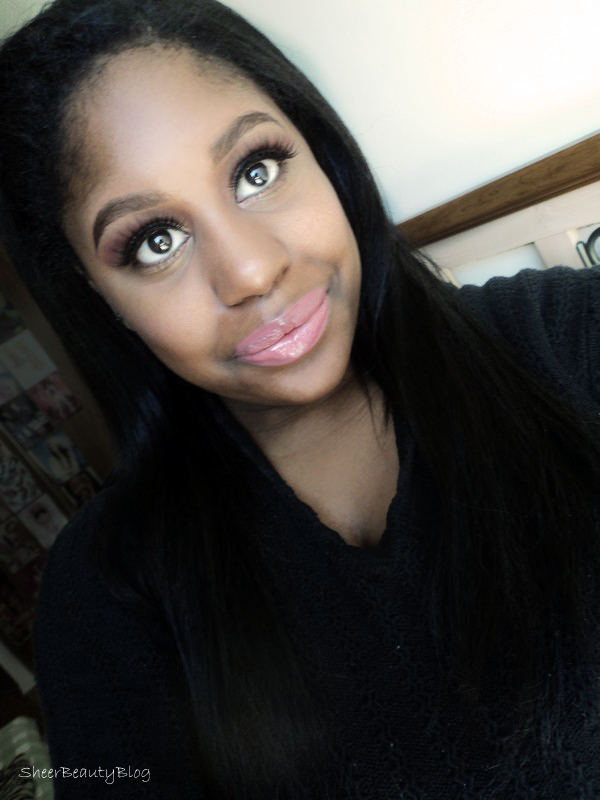 just discovered your blog, love the eye make-up and your blog!